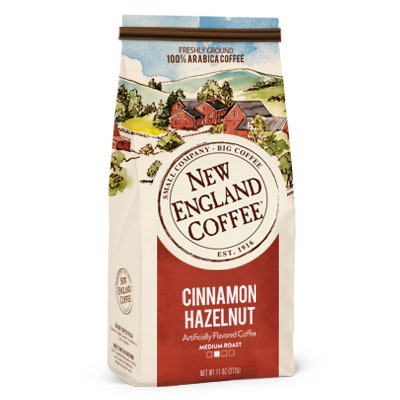 Our Cinnamon Hazelnut coffee combines warm cinnamon and sweet, nutty hazelnut flavor with our Breakfast Blend of gourmet coffee beans. If you like creative flavor combinations, you’ll love this delightfully distinctive indulgence. 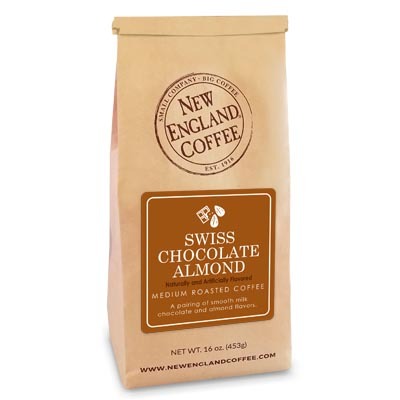 The unparalleled quality of this coffee provides enjoyment any time of the year and any time of the day. 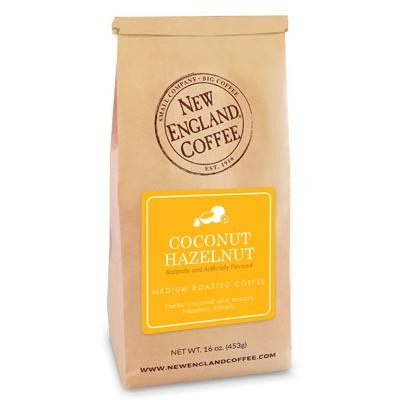 Cinnamon Hazelnut coffee is a great wake-me-up on leisurely mornings and a delightful warm-me-up on cool evenings.